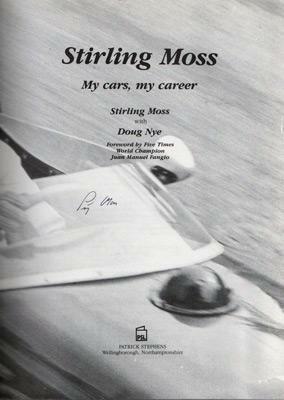 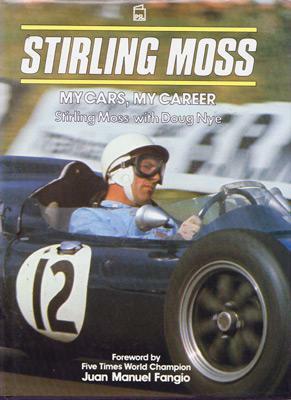 Dedicated to "Mum & Dad All the Best"
Personal reviews of over 80 different car types (Cooper, BMW, BRM, Jaguar, Ferrari, etc) that Moss drove in Formula 1, 2 and 3, Indianapolis-style racing, sports, GT and saloon car events. 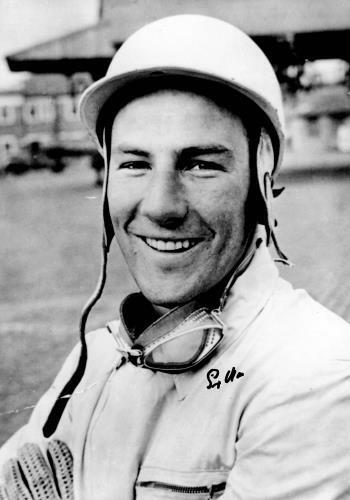 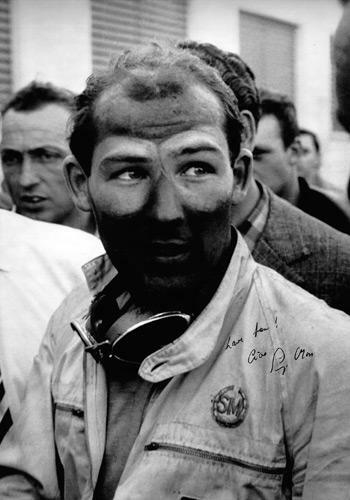 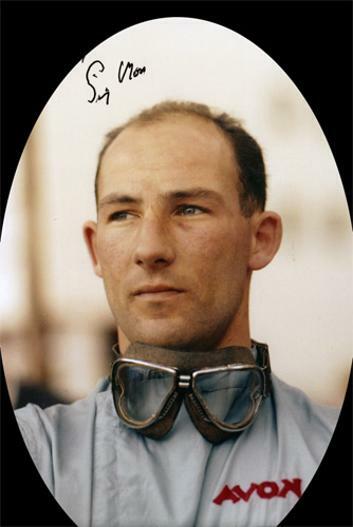 taken after his win in the 1955 Mille Miglia. 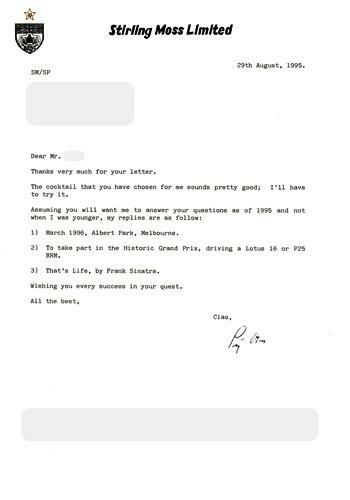 Signed "Love From ! 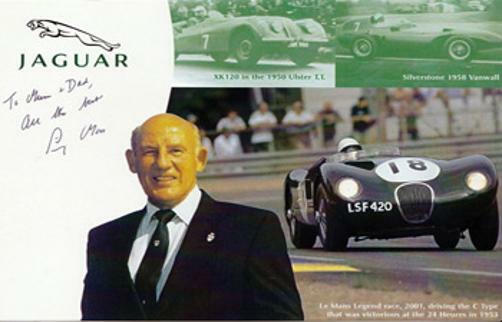 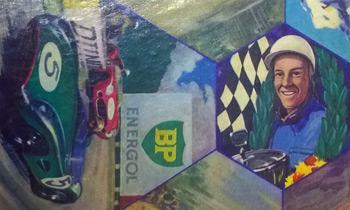 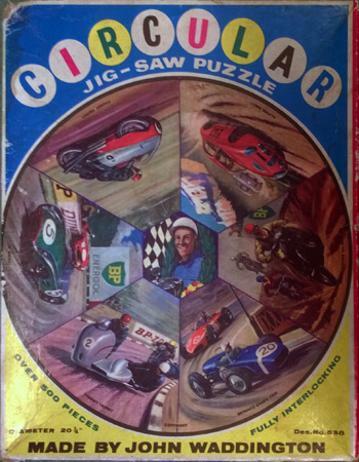 Ciao"
Featuring Stirling Moss image in centre.